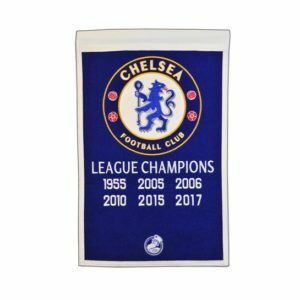 Buy Game of Thrones Stark Felt Banner in wholesale online! 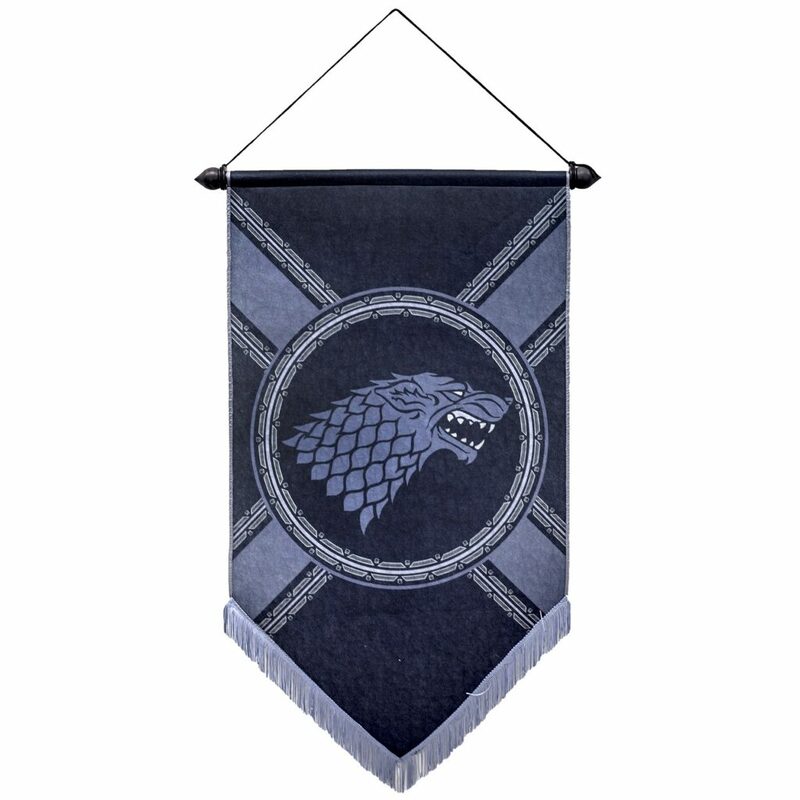 Grab this Game of Thrones Stark Felt Banner! 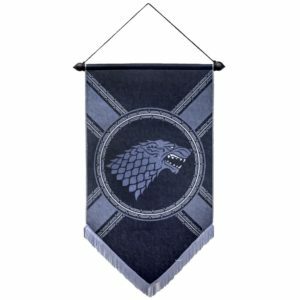 This Game of Thrones Stark Felt Banner features the Stark house crest on a black banner background with grey fringe! 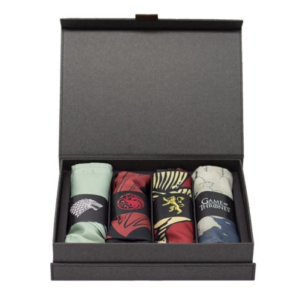 Every GoT fan is sure to love it! Measures 21 by 36 inches and is packaged in a tube.